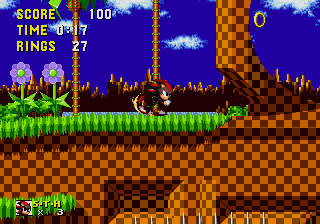 (Another) Shadow in Sonic 1 "LET'S GET MOVING!" 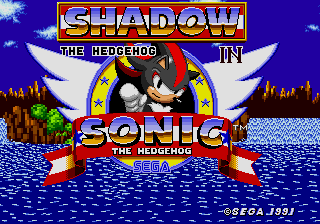 While it is, of course, 'yet another' Shadow hack, the addition of new moves always adds a much greater sense of desire for a full play-through then just a simple sprite swap. Looks like good stuff, I'll give it a shot later tonight.